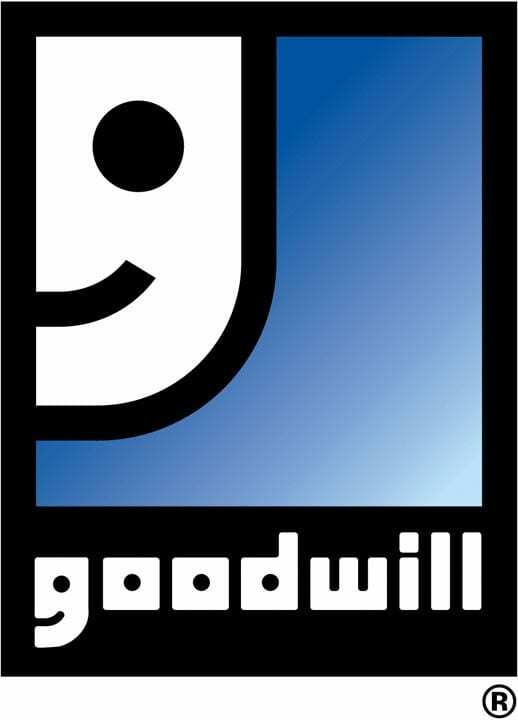 (Middle Tenn.) — Goodwill Industries of Middle Tennessee has launched a partnership with Hytch, a Nashville-based tech company that tracks and rewards shared rides, to help its employees and clients overcome lack of transportation as a barrier to employment. Goodwill, a non-profit organization whose mission is changing lives through education, training and employment, will be the first midstate employer to offer its team members direct incentives to carpool using the Hytch smartphone application. Starting in late September, Goodwill employees and Goodwill Career Solutions clients who use the Hytch app will receive rewards for every mile they travel. “For many of the individuals Goodwill helps, finding an affordable ride to and from work can be a daily struggle,” said Goodwill Industries of Middle Tennessee CEO Matthew Bourlakas. “Goodwill’s mission is to help people overcome barriers to employment, and we believe the Hytch app — along with the cash incentives to use it — will make ridesharing a more simple and attractive solution. Whether they drive or ride along, Goodwill employees or clients and all other users of the Hytch app who carpool to work will be rewarded up to 5 cents per mile during the program’s launch period.  Hytch users are rewarded through a virtual credit card that can be used like cash, or they can arrange to have the funds they earn moved automatically into their bank account. Payouts can be received upon demand by participants after certain mileage thresholds are reached. Goodwill is no stranger to the mobility problems faced by an entry-level workforce. For the last several years, Goodwill’s Wheels to Work program has provided donated vehicles for employees who lack transportation to work. But, every day, thousands of people in Middle Tennessee struggle to find rides to and from work or spend too much money on gas and too much time in traffic.